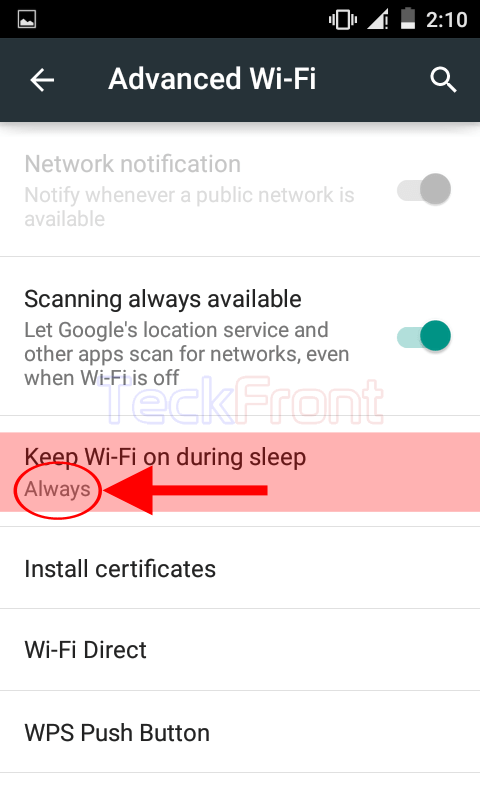 How to Keep Wi-Fi On During Sleep in Android 5.0.2 Lollipop Devices? The setting depends upon the Android user. As some of the apps may require Wi-Fi to continue securing necessary updates and data, user may choose any option, depending upon her/his specific need or requirements. You may set the options to keep Wi-Fi on during sleep but if you feel any problem, do not hesitate to see the instructions. 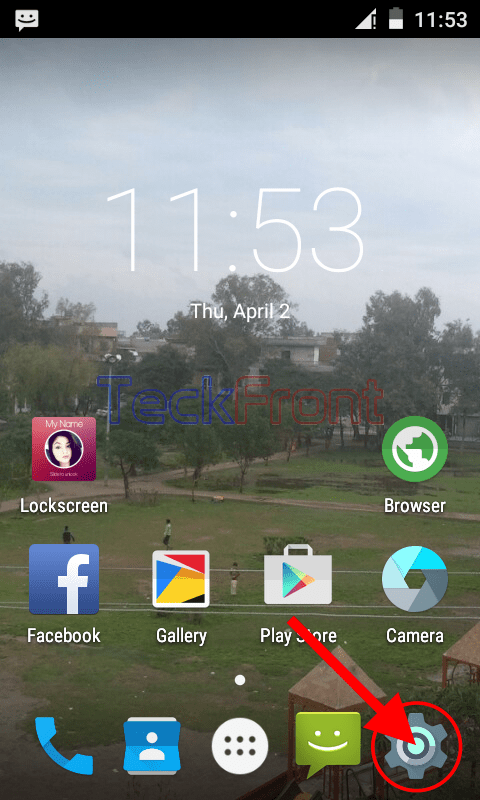 1: Tap the icon of the ‘Settings’, placed at the bottom right corner of the Home screen of your Android 5.0.2 Lollipop device to open up the ‘Settings’ screen. 2: At the ‘Settings’ screen, tap the ‘Wi-Fi’ in the ‘Wireless & network’ section. 3: At the ‘Wi-Fi’ screen, tap the settings button, available in the top right corner of the ‘Wi-Fi’ screen, under the status bar. It will open up a popup menu. 4: Tap the ‘Advanced’ in the popup menu. 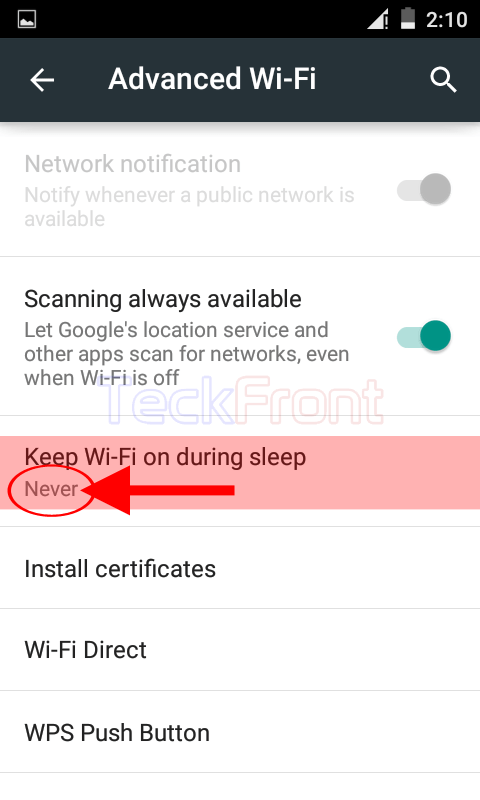 5: At the ‘Advanced Wi-Fi’ screen, see the current status of ‘Keep Wi-Fi on during sleep’ is ‘Never’. If you want to change the status of ‘Keep Wi-Fi on during sleep’, tap it. It will open up a prompt. 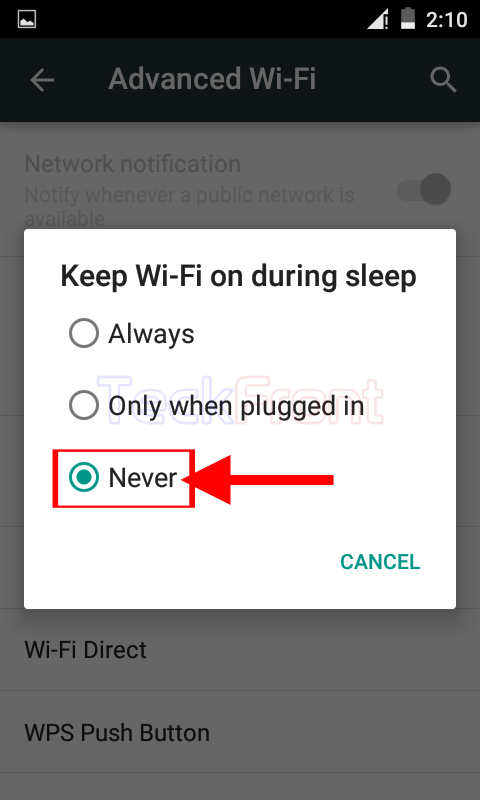 6: See at the prompt, current status of ‘Keep Wi-Fi on during sleep’ is set as ‘Never’. 7: If you want to change the status, click the status, you want. I tapped ‘Always’. It took me, instantly, back to the previous screen ‘Advanced Wi-Fi’. 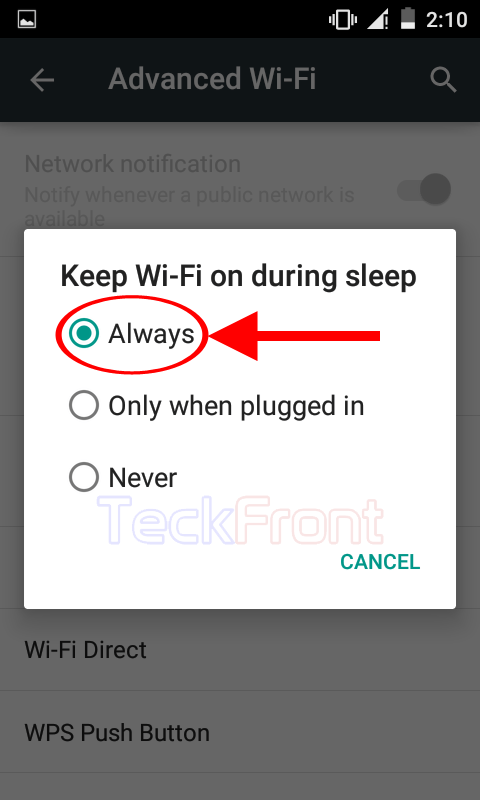 8: See the status of ‘Keep Wi-Fi’ on during sleep’ is changed to ‘Always’ from ‘Never’. 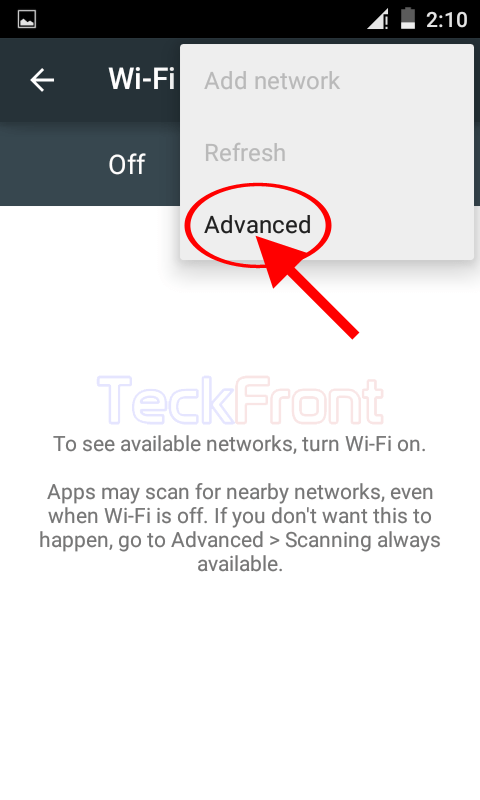 From now onward, the Wi-Fi in your Android Lollipop device will remain ‘On’, i.e. connected, and will continue to secure data and updates, required by many apps. 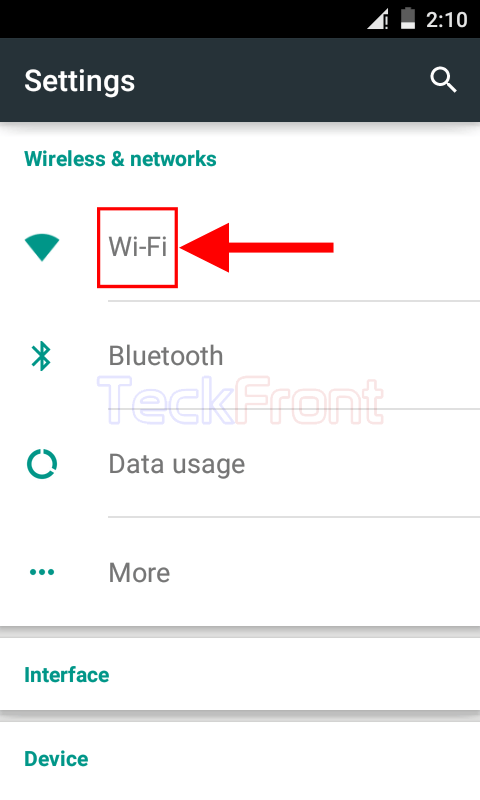 Newer How to Hide Wi-Fi Data Usage in Android 5.0.2 Lollipop Devices? Older How to Show Wi-Fi Usage in Android 5.0.2 Lollipop Devices?